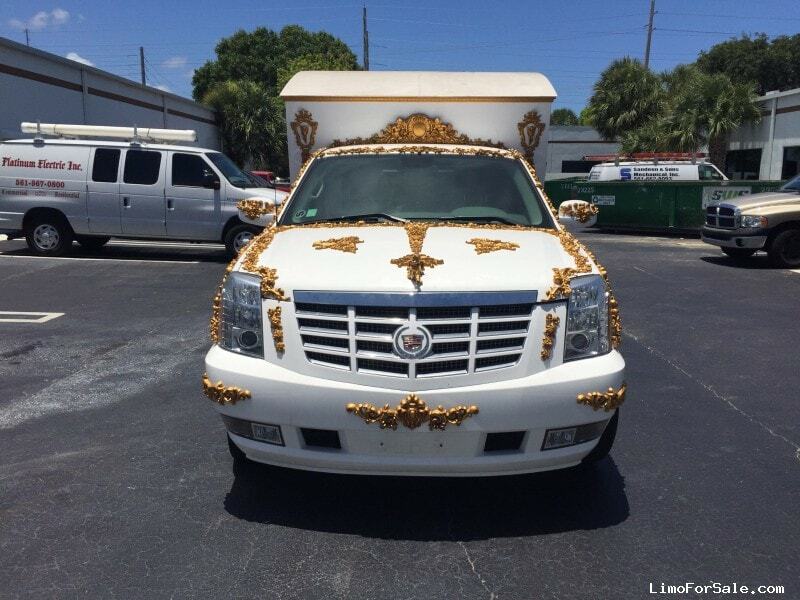 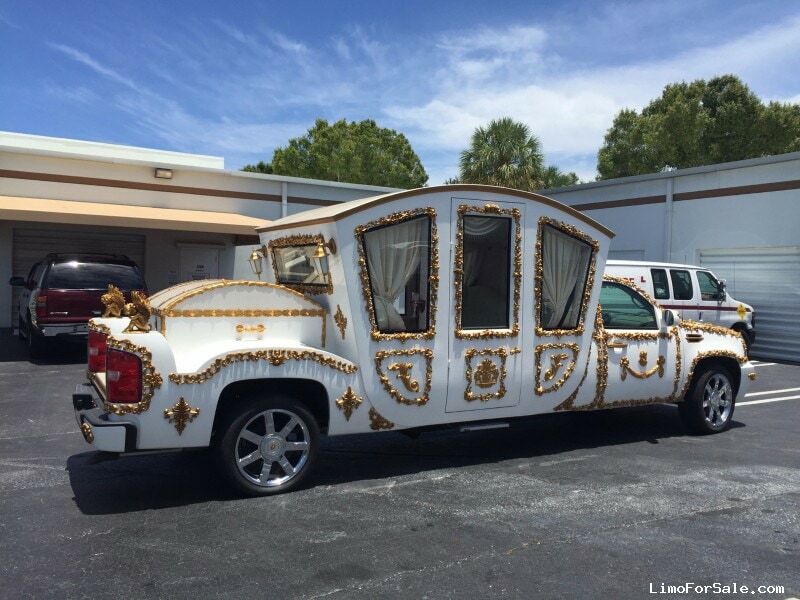 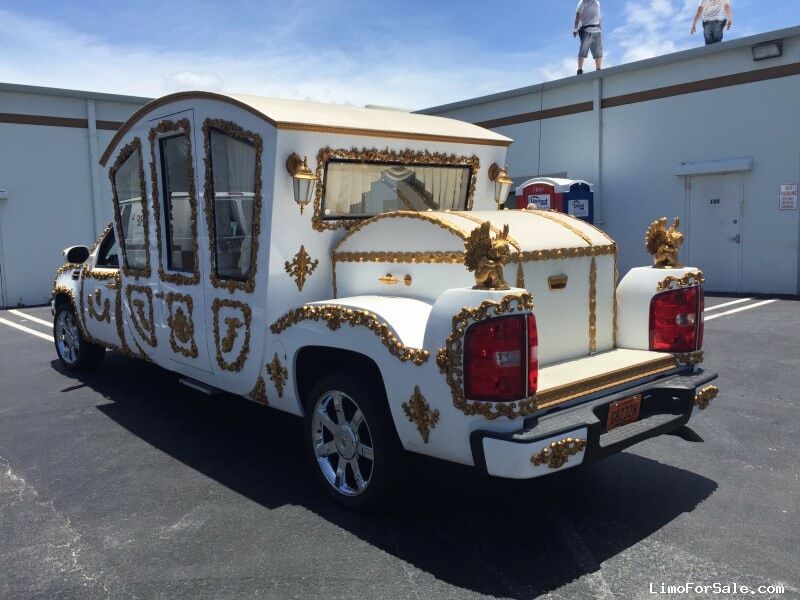 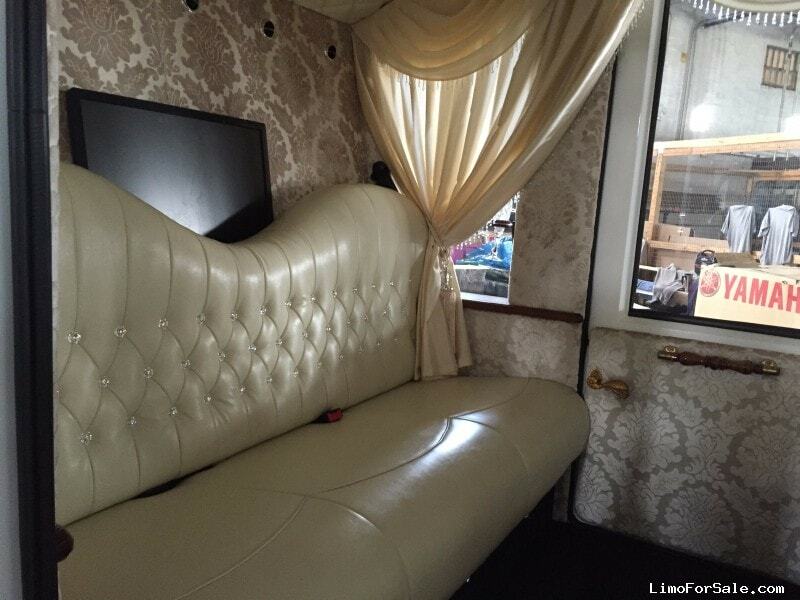 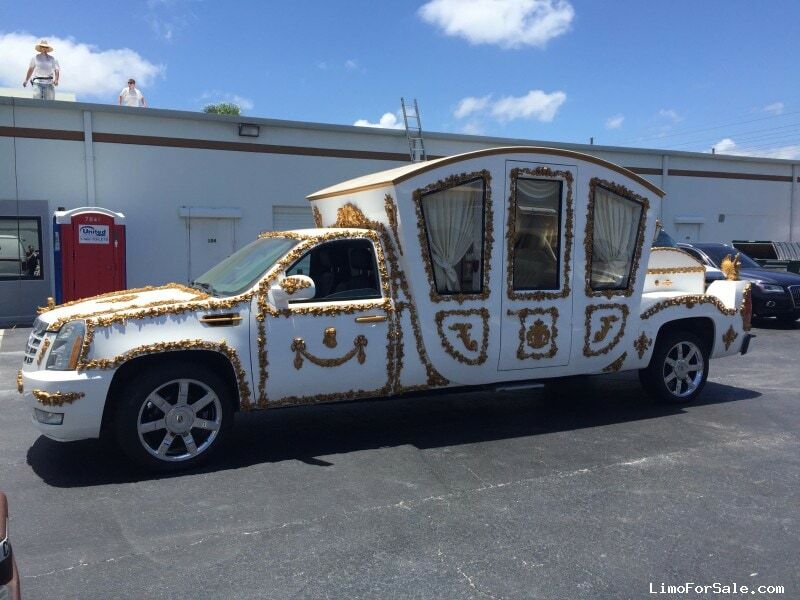 Seller Comments: Unique custom-built and hand assembled Carriage Limousine for sale. 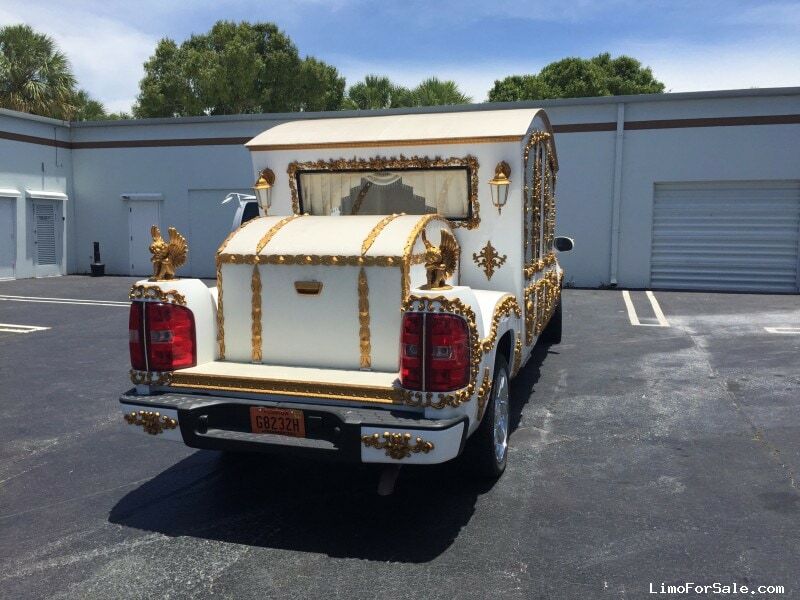 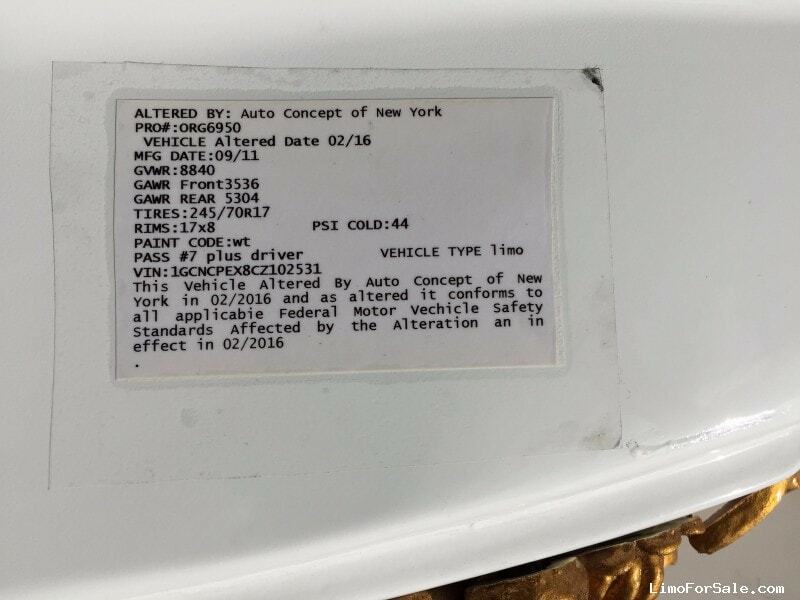 The first of its kind in USA. 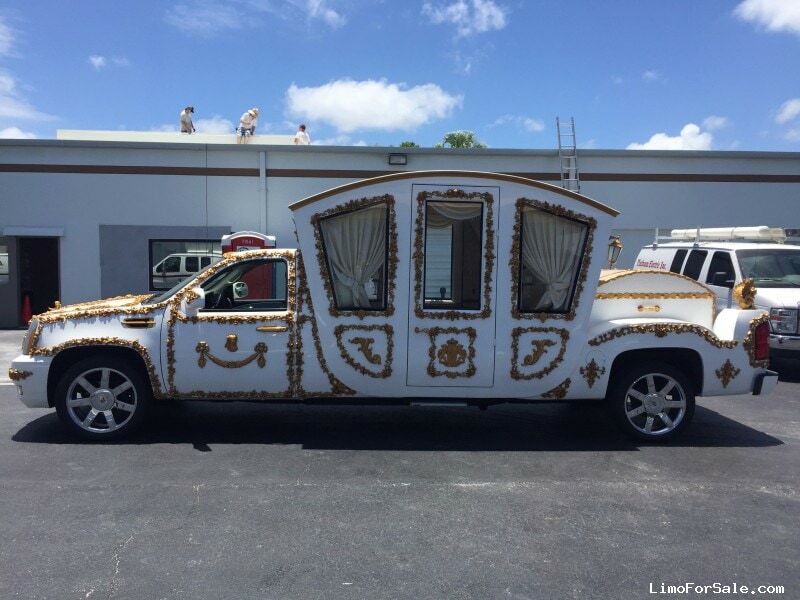 The stretch Chevy has been customized to take luxury travel to a new level.Perfect for weddings, prompts and other vents. 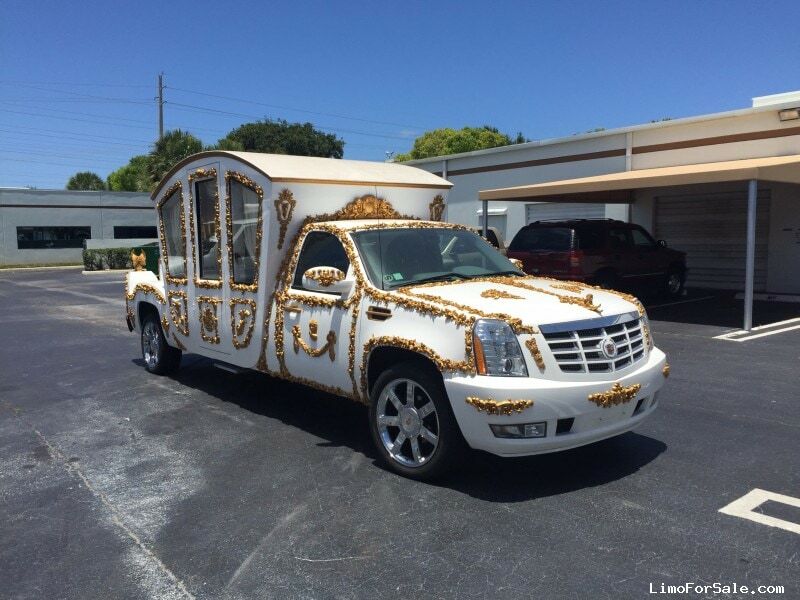 Attention grabbing limo. 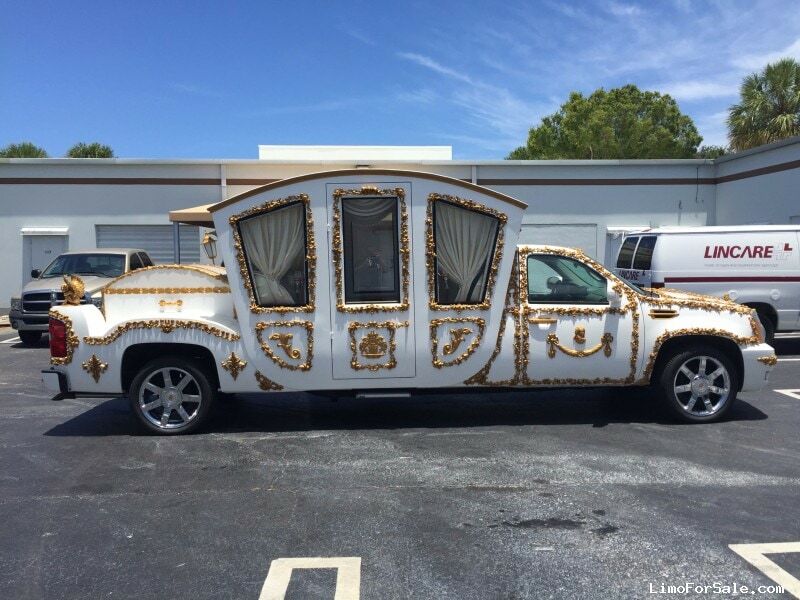 It becomes a photo magnet the minute it hits the street.